Itching to go for a short getaway? We know, we all leave it too late to book trips for the public holiday or long weekends, but don’t give up the idea of having a short break. We all need a break sometimes. If you are lazy to go too far, go to Singapore! I’ve lost count of how many times i’ve visited Singapore. I realised, even after so many times, there are still much to see and much to do in Singapore. Here’s something “NEW” that I’ve discovered lately. It is really awesome to shop in Singapore because they carry many brands that we don’t have it in Malaysia and it is much more cheaper especially when it is on SALE! On top of that, Singapore’s transportation systems make traveling from place to place is very efficient and convenient. It is pretty easy to get around. Just take the MRT to Orchard road/ Somerset station will do. 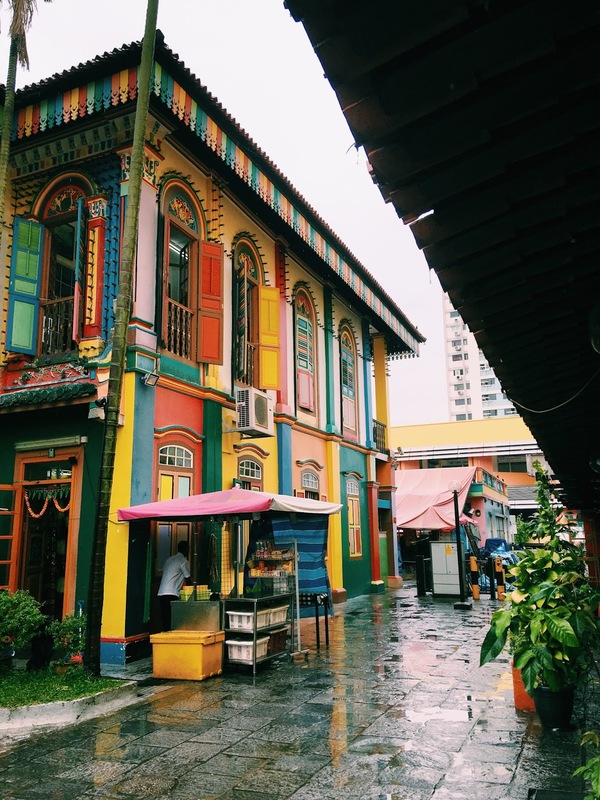 Little India, the beating heart of Singapore, is an mix of culture and colour. From sweet treats, to aromatic flower garlands, to murals that speak a thousand words, there is a surprise behind every corner in this district loved by tourists and locals alike. You can find many streets art along the alleys with different stories to tell. Very instagrammable too! 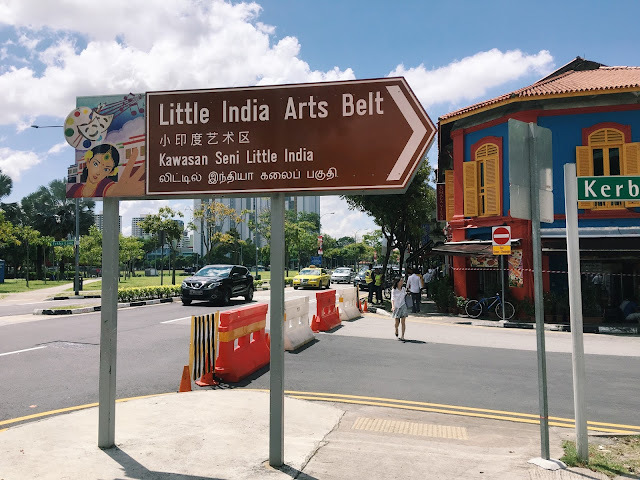 The artists have drawn inspiration from their own perspectives of human relationships, history and the legacy of different parts of Little India. It is pretty interesting. This is trending now....I’m sure everyone is familiar with this! Posing with Yayoi Kusama’s art makes for great picture.National Gallery Singapore is a new visual arts institution which oversees the largest public collection of modern art in Singapore and Southeast Asia. 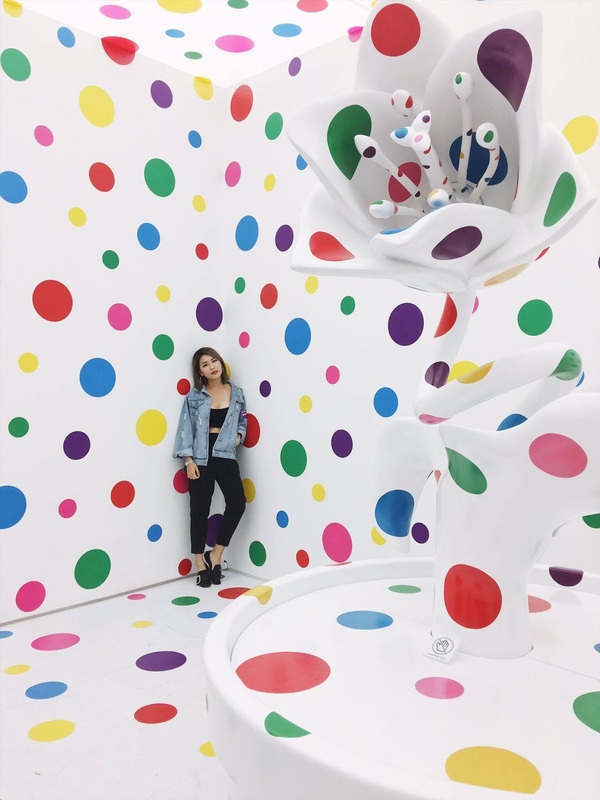 We were there for Yayoi Kusama: Life is the heart of a rainbow. 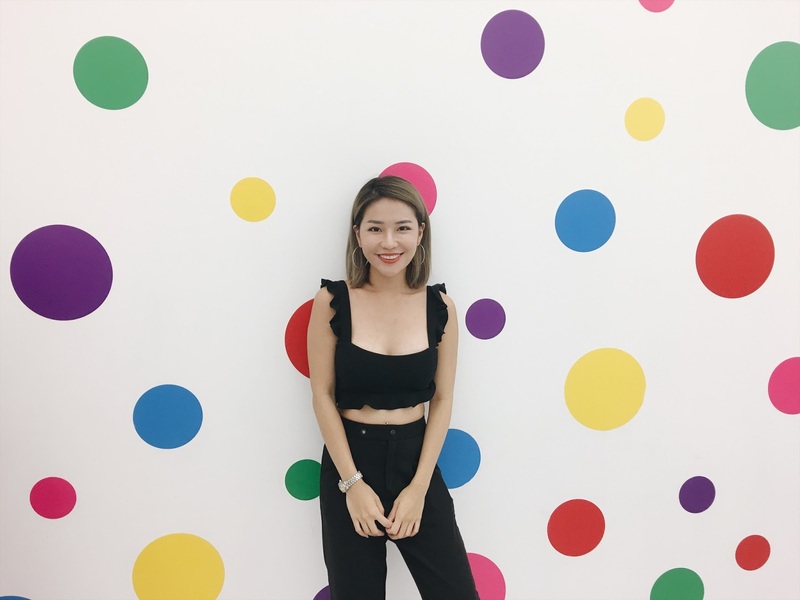 Yayoi Kusama is one of the world’s most influential artists, and has played a crucial role in key art movements of the 20th and 21st centuries. 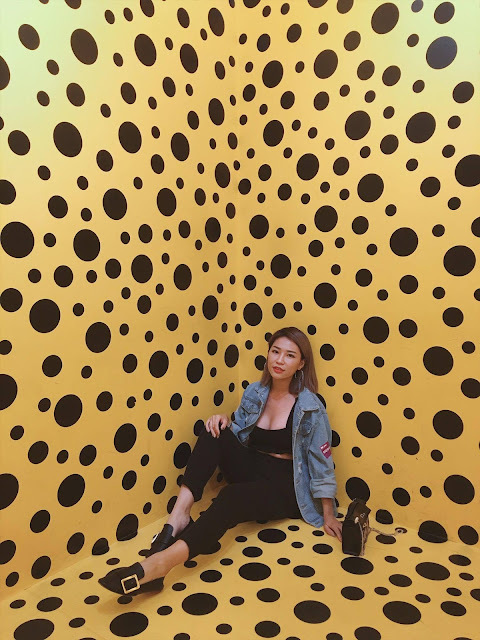 Discover Kusama’s creative vision through paintings, sculptures, videos and installations from the 1950s to the present, including works never shown before. Step into her infinity mirror rooms, explore the development of her intricate nets, dots and pumpkin motifs, and encounter new paintings in which the artist continues to push artistic boundaries. 10am – 10pm (Fri – Sat & Eve of Public Holidays). Tickets $25 (standard), $20 (concession). Interested to make your own ceramics? This is the place you should go. Mud Rock is a ceramic studio based in Singapore founded by ceramics artists, Ng Seok Har and Michelle Lim, who have been practicing ceramics professionally for over 10 years. From multiple bowls to a single sculpture, everyone can find a never ending joy in making, exploring and serving with clay. Each year I make a list of new things I want to try; it’s part of how I live my life on purpose. So i made my way to try something new during my trip. Well, It is a good way to release stress because you can pay really close attention and concretisation making your own pieces. Quite satisfying at the same time. 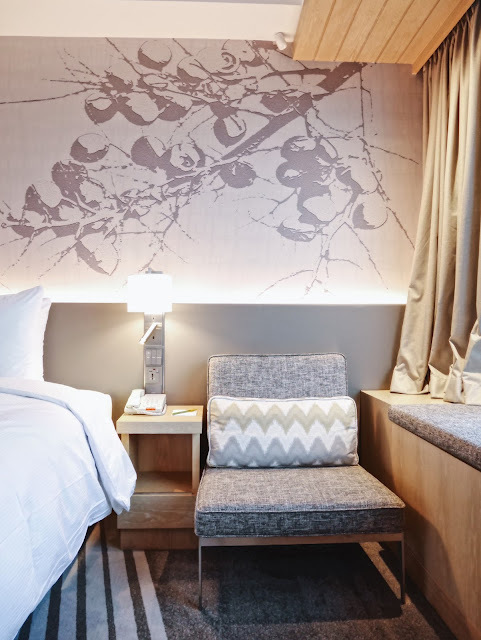 Hilton Garden Inn Singapore Serangoon is located in Little India, one of Singapore’s most vibrant ethnic enclaves surrounded by historic sites, beautiful temples, shopping and entertainment options. It is the only international hotel brand in Little India. 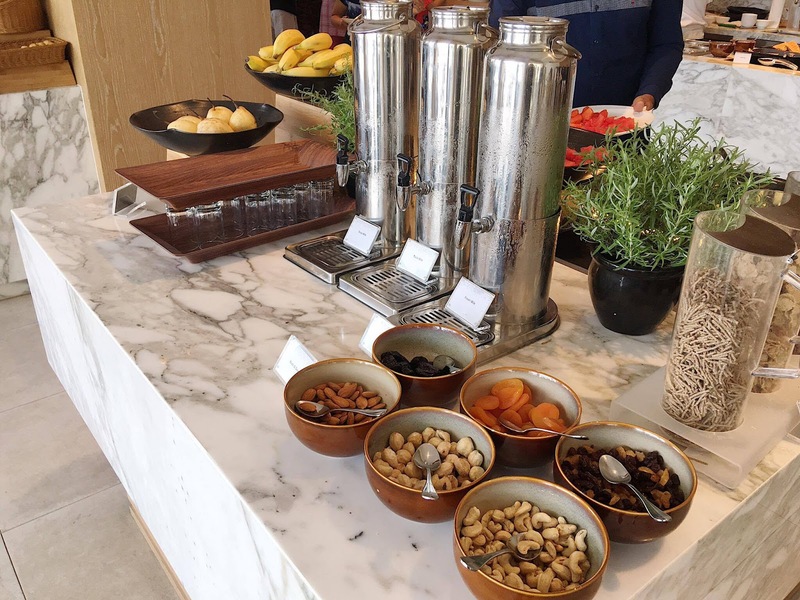 The location is very convenient , around 6-min walk from Little India MRT station, 25-min drive from Singapore Changi Airport. Everywhere i went was just one train ride from this hotel which made it easy for solo traveller like me. 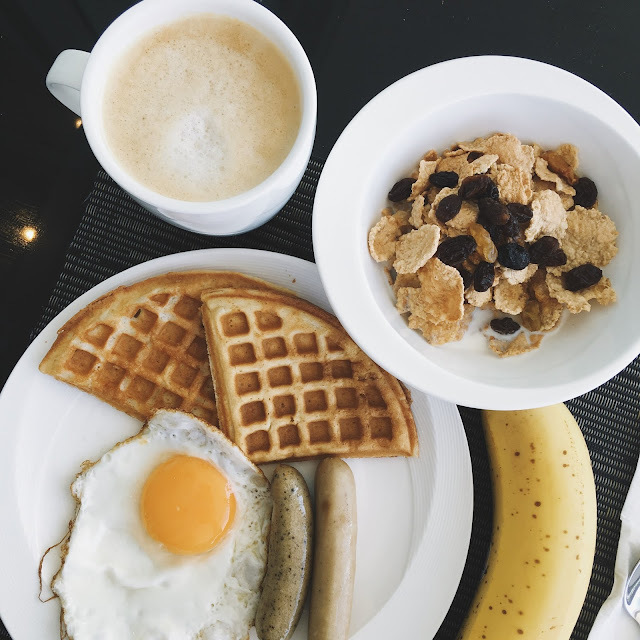 Hilton Garden Inn Singapore Serangoon has a digital check-in and digital key, available via the Hilton Honors mobile app. 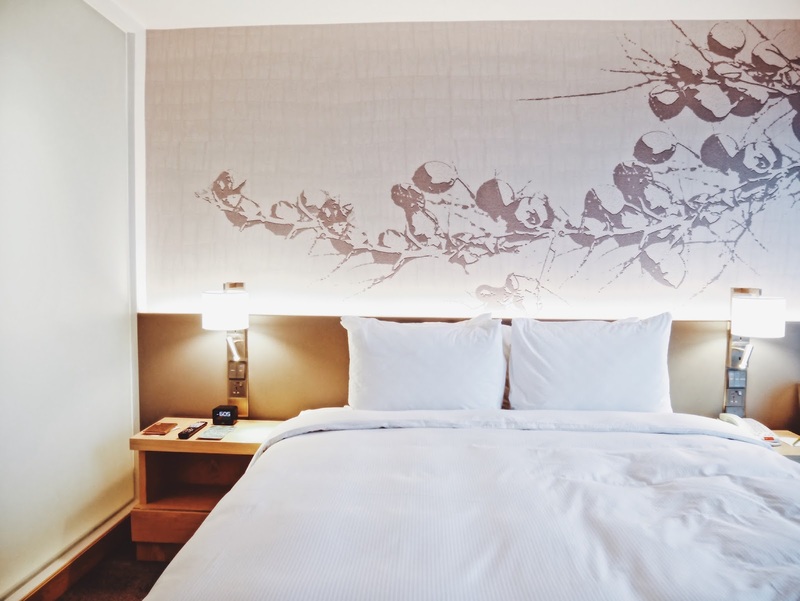 This allows guests to be able to select and access their rooms using the app. Yes, just download the app and you can skip the hassle. This hotel is newly opened few months ago. The price range for this room is around RM4xx-5xx per night, depending on the travel date. Quite affordable and reasonable for a International hotel brands. 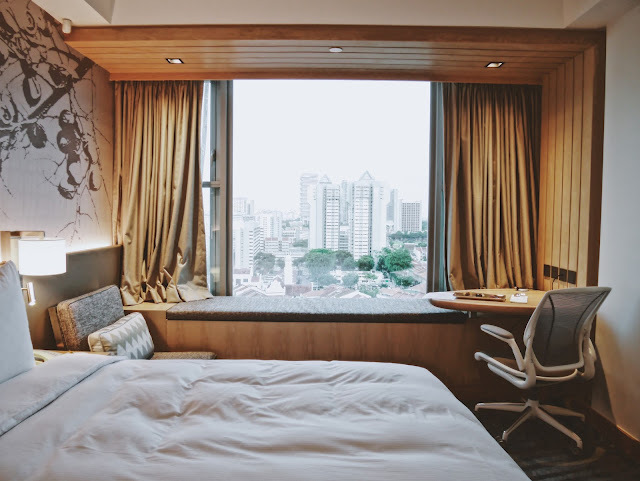 Understand that most of the hotel in Singapore are quite small. But surprisingly, this room is quite spacious, comfortable and clean. Love it. The dining area is located right next to the swimming pool. 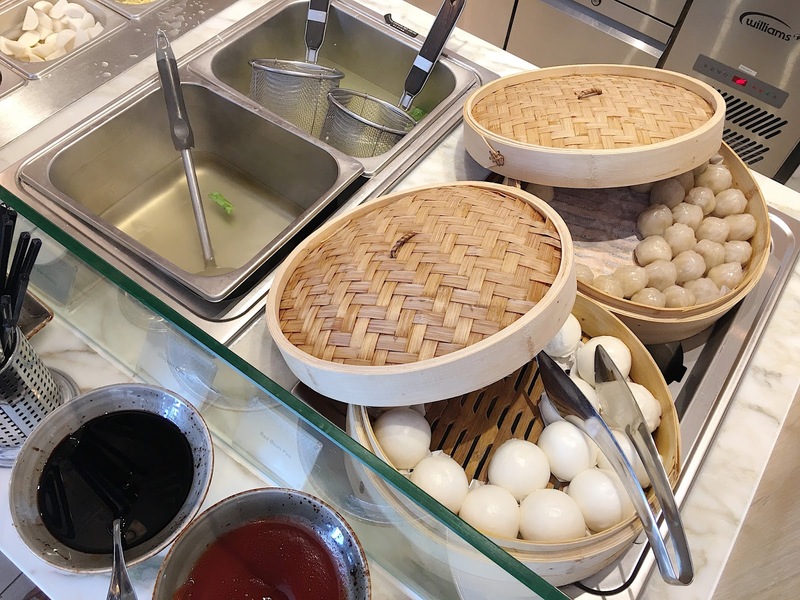 The breakfast offering a basic spread of cereals, breads, dim sums, noodles soups, fruits and also some local indian food. 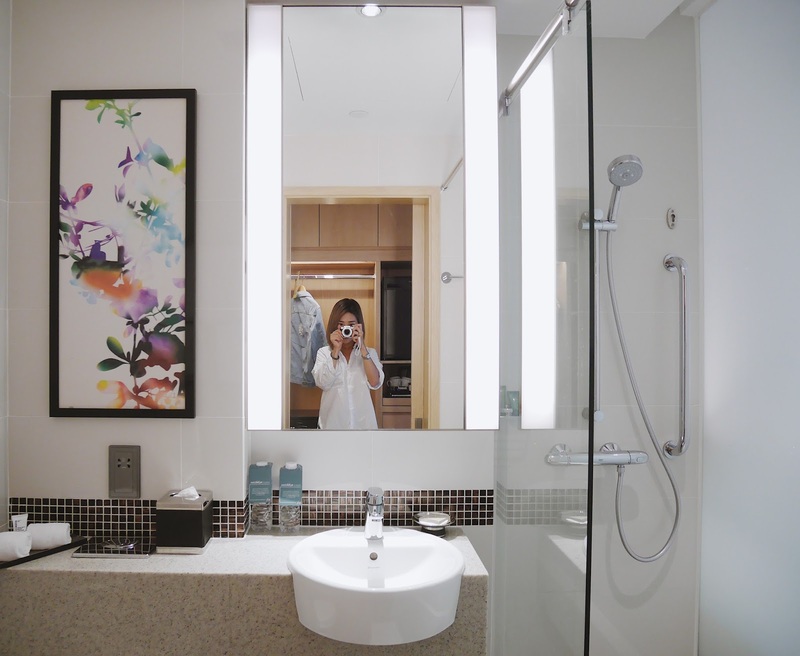 Overall, i’m pretty satisfied with my 3D2N stays in Hilton Garden Inn Singapore Serangoon. Mainly because it is very new, and the location is just nice to get around. Not to mention that, the staff is very friendly and helpful too! Will definitely come back again near future.